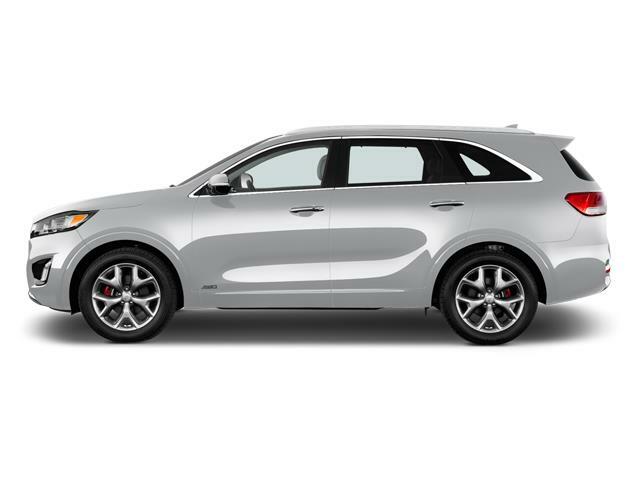 The team at Revolution Kia invites you to get in touch with us for a test drive or a personalized price quote, or drop by our dealership at 11806 99 Ave in Grande Prairie to visit our new Kia showroom today. The new Kia Optima offers style, fuel efficiency and affordability. 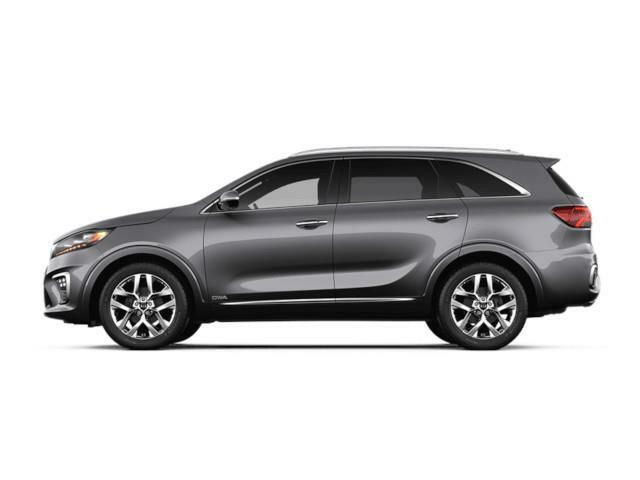 As the winner of Motoring's "Best Mid-Size Car" under $21,000 award and recipient of the Red Dot Design Award upon its release, the Optima is making its mark in the industry. It's hard to believe the new Kia Forte comes with so many standard luxury car features when you consider its economy-car price. Fuel efficiency, affordability and beautiful looks - what more could you ask for? With more than enough power under the hood and one of Ward's "10 Best Interiors," the Forte is a great buy. 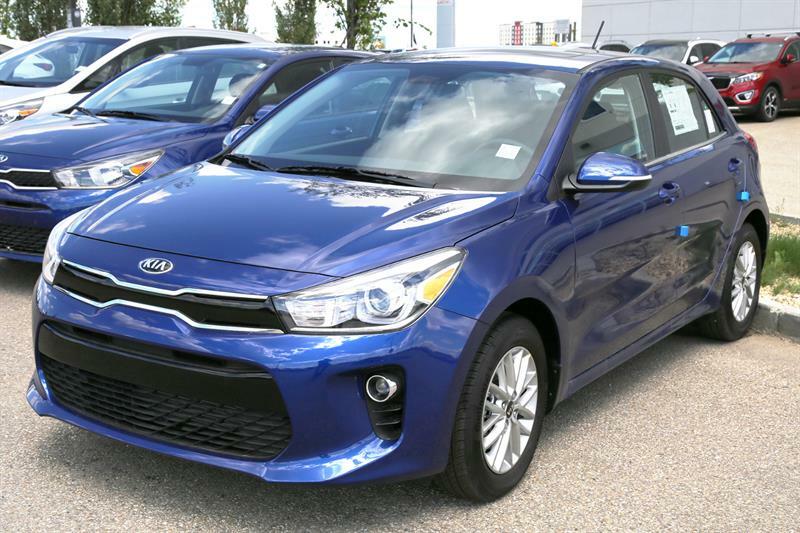 The Kia Rio was voted a "Best of the Best Finalist" in 2014 by the Canadian Automotive Jury, and is definitely one of the best-looking cars in its class. The Kia Rio also stands out with impressive efficiency and is powered by one of Ward's "10 Best Engines." The Kia Soul's unmistakable look combined with impressive interior space and your choice of a sporty 2.0L CVVT engine or fuel-efficient 1.6L GDI engine makes it a fun to drive and intelligent choice. Learn more about the new Kia Soul online and take your Soul for a ride today! 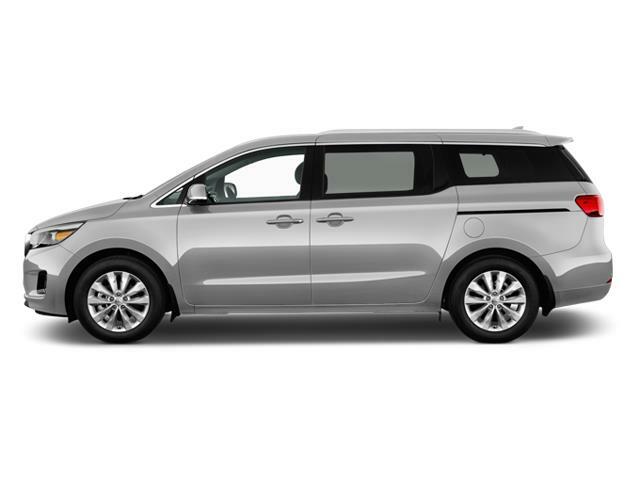 The new Kia Rondo takes a modern look at what it is to be a CUV. With a GDI (Gasoline Direct Injection) engine and a choice of two six-speed transmissions, the Rondo delivers performance and fuel efficiency, too.